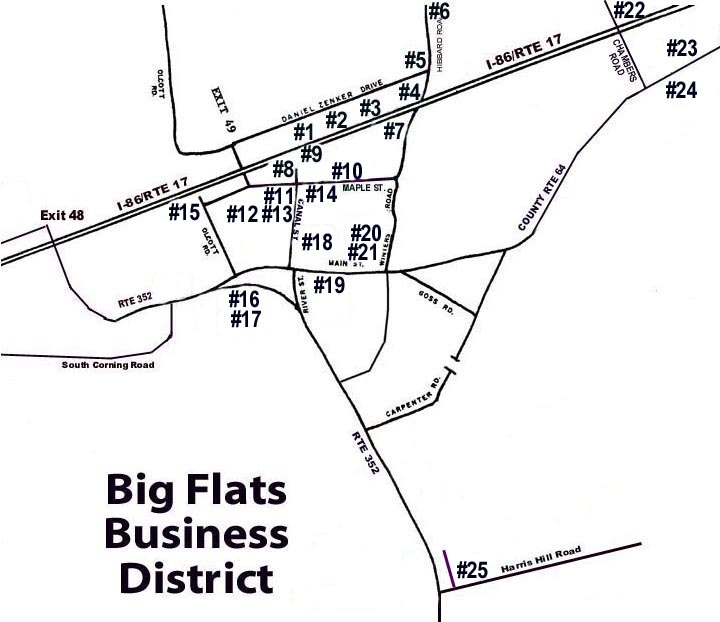 The Big Flats Business Association is a not-for-profit corporation for the promotion, recognition and betterment of small businesses in the Town of Big Flats, and provides a unified voice for small businesses in community affairs. - Marcellus Shale drilling - There are many aspects to the Marcellus Shale drilling issue and how it may affect the residents and businesses in the Town of Big Flats as well as the county and state. 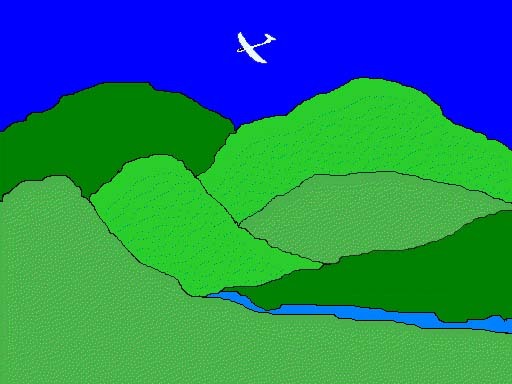 It is the feeling of our organization that the protection of our drinking water is of primary concern. We will work to ensure that this invaluable commodity is preserved for our use and that of future generations. #20 BC Plumbing Heating Electrical AC/R, Inc. Welcome to our community where businesses are locally owned and operated with family pride. We offer a large variety of businesses and services and provide you with the individualized attention you deserve. 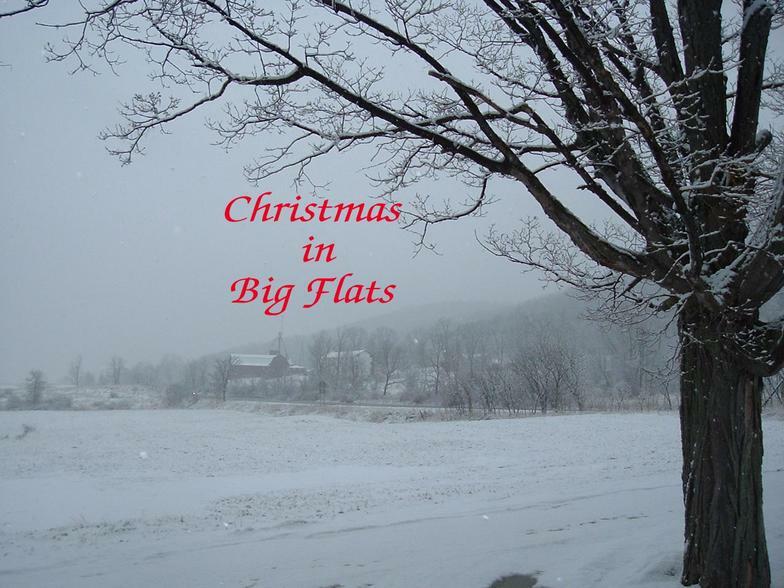 All the businesses found on this website are proud members of the Big Flats Business Association. Businesses working together to help make your shopping experience more enjoyable.